Zoe is part of the MKP Property Lawyers team in Brisbane. She has extensive experience in all aspects of property law and conveyancing matters including acquisitions and dispositions of commercial, residential and development sites, development of strata and community title schemes, subdivisions, unregistered land sales, put and call option agreements and commercial and retail leasing. 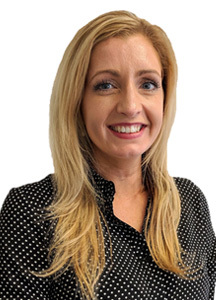 Zoe also has experience training lawyers, conveyancers, real estate agents and mortgage brokers on property transaction processes and requirements and has a proven record in providing high quality advice to vendors, purchasers and developers.